Mary is a writer, producer, and founder of Haft Productions, LLC, specializing in documentaries for nonprofits. Vice President of the PEN/Faulkner Foundation. 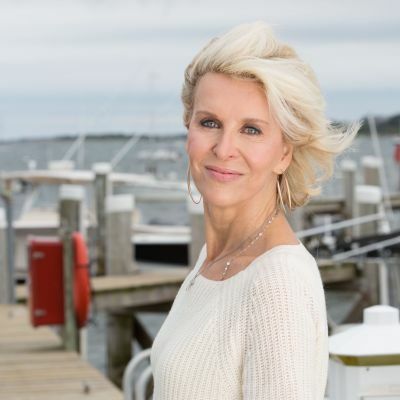 Author of "Nantucket: Portrait of an American Town" and Co-Founder of the Nantucket Book Festival and President of the Nantucket Book Foundation, she has created a consortium of programming for island students, to enlarge their world through the power of words.